-PC and Web based software development. -Mould desing of plastic part, and moulding. 3.Team of engineers dedicated to product innovation. 4.Well-equipped laboratory, with EMC test facilities. 4.in house injection mouding facility. 5.Laser and pad printing facility. 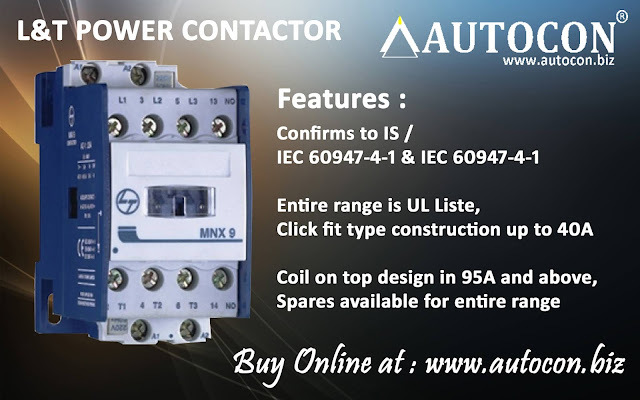 Selec product range includes Electrical Meters, Protection & Time relays, Programmable Controllers, Human Machine Interfaces, Temperature Controllers, Timers, Counters and Current Transformers. An energy meter is a device that measures the amount of electric energy consumed by a residence, a business, or an electrically powered device. An electricity meter, electric meter, electrical meter, or energy meter is a device that measures the amount of electric energy consumed by a residence, a business, or an electrically powered device. Electric utilities use electric meters installed at customers' premises for billing purposes. They are typically calibrated in billing units, the most common one being the kilowatt hour (kWh). They are usually read once each billing period. When energy savings during certain periods are desired, some meters may measure demand, the maximum use of power in some interval. "Time of day" metering allows electric rates to be changed during a day, to record usage during peak high-cost periods and off-peak, lower-cost, periods. Also, in some areas meters have relays for demand response load shedding during peak load periods. 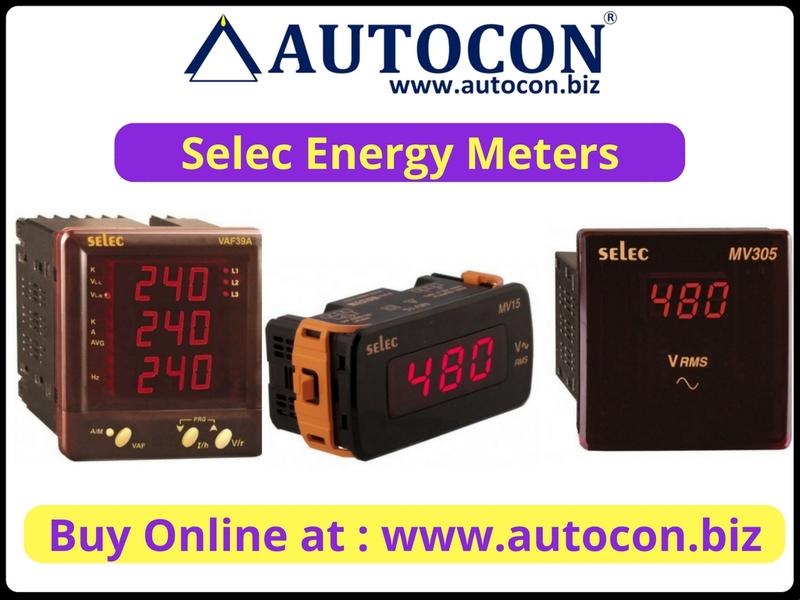 Large commercial and industrial premises may use electronic meters which record power usage in blocks of half an hour or less. This is because most electricity grids have demand surges throughout the day, and the power company may wish to give price incentives to large customers to reduce demand at these times. These demand surges often correspond to meal times or, famously, to advertisements interrupting popular television programmes.